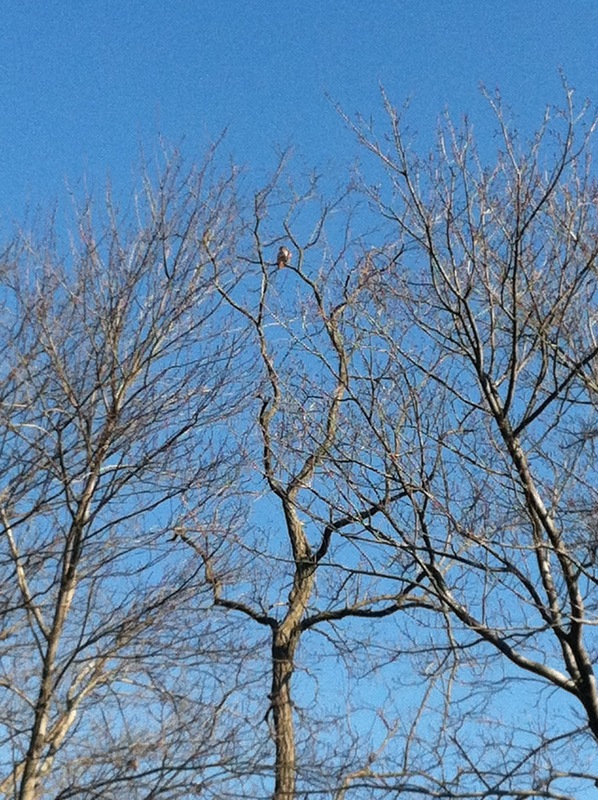 Came across a Red Tail Hawk perched in a locust tree. The lighting was great, the winter plumage contrasted with the vibrant red tail. This hawk feeds primarily on ground squirrels and rodents. 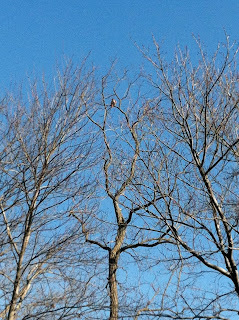 Here in the tree the hawk surveyed the hill in front, then after about 10 minutes flew north.